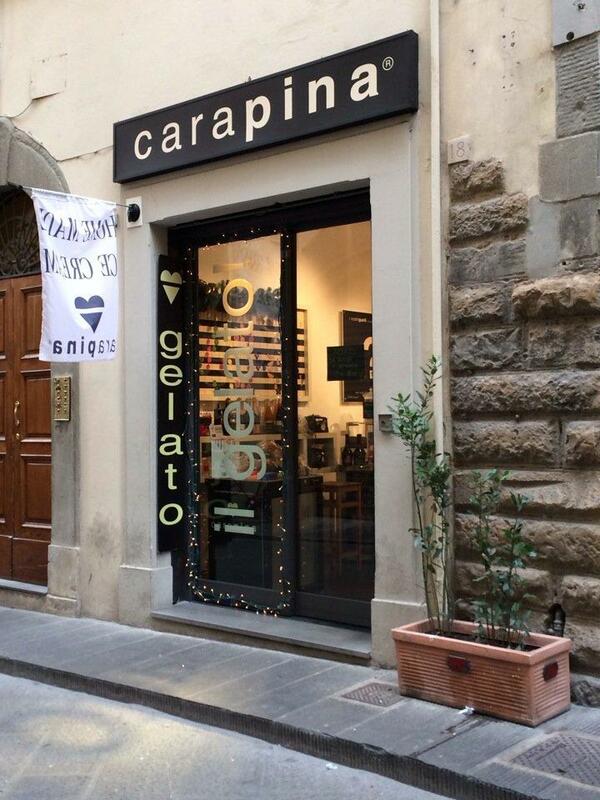 Till January 6th 2019, eating the mouthwatering Lampredotto sandwich on Via dei Negri, in Florence, could get more expensive than dining at a Michelin-starred restaurant. Floret is where fashion fuses with cultures and cuisine in a lovely open terrace on the first floor of LuisaViaRoma by savvy owners Maurizio and Tamara. This leafy oasis serves up healthy, international superfood-inspired dishes and cold-pressed juice, making it the perfect “good vibes” lunch spot for the fashion-forward set to unwind and re-energise in one classy yet casual space. Just off of the city’s high fashion street of Via Tornabuoni is an iconic palazzo dating back to the 1400’s, owned by the distinguished Antinori family, wine-makers for over 600 years. You’ll find Cantinetta Antinori on the ground floor of the ancient palazzo, serving up traditional Tuscan fare along with Antinori wines and produce from their farms on crisp, white tablecloths. Earlier this year the city of Florence geared up for the arrival of the ‘Gucci Garden’ museum along with its luxe Gucci Osteria. With green walls, dapper waiters, and a specially designed stellar menu designed by Chef Karime Lopez Condo (try Bottura’s golden Parmigiano-Reggiano-enriched tortellini), the museum-retail-culinary trend brings Florence into the modern ages. Molecular techniques marry with classic ingredients in this coolly elegant sanctum in the heart of the city. The inspiration behind the restaurant's name, Ora d'Aria, refers to the original location in front of the prison. The ‘hour of air’ was a ‘positive’ moment of a prisoners’ day when they could see the sun and sky and breathe deeply; Less drastic, but as enjoyable, will be the time spent appreciating the richness of the flavours, the quality of the raw materials and a renewed lightness. For more ideas on Do, Dine, Spend in Paris, visit our destination page.